I Love Traditional New Orlean Jazz, 8 Best Cities for Jazz in the U.S.
From the soothing beauty of smooth saxophone tones to the staccato of a fiery piano, jazz is more than just music—it’s a way of life. But finding an authentic venue for earth-rattling jazz in the age of EDM and mumble rap is no easy task. If you’re looking to find the best jazz in America, start with these eight cities and your search will be a lot less complicated. 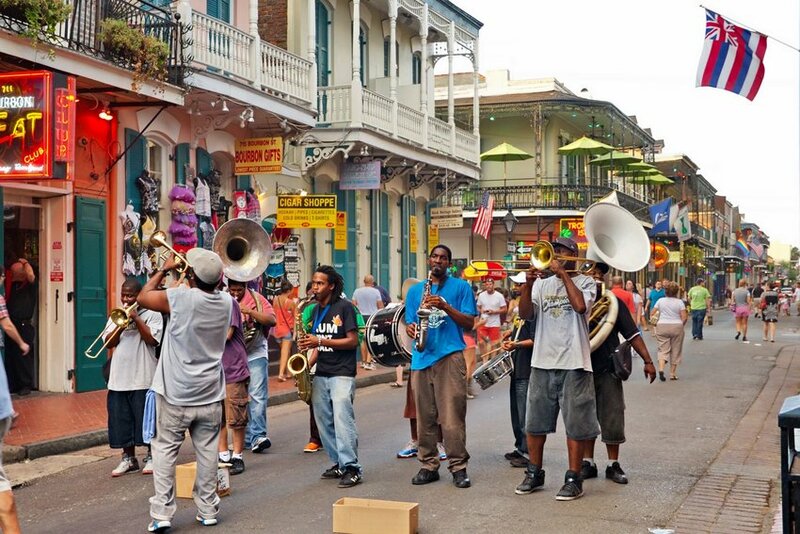 Generally considered the birthplace of jazz music, New Orleans claims the number one spot for the genre without hesitation. With legendary figures such as Buddy Bolden, Louis Armstrong, and Sidney Bechet, practically every street in town holds some significance to the jazz revolution. Not to mention, the city’s annual Jazz Fest is easily the most celebrated jazz event in the world. Local clubs, such as the Gem Saloon and the Spotted Cat Music Club, are only a few of the venues that take part, and every business in the area works together to make the festival a memorable experience. The Windy City is home to some of the most legendary jazz clubs ever to open their doors. 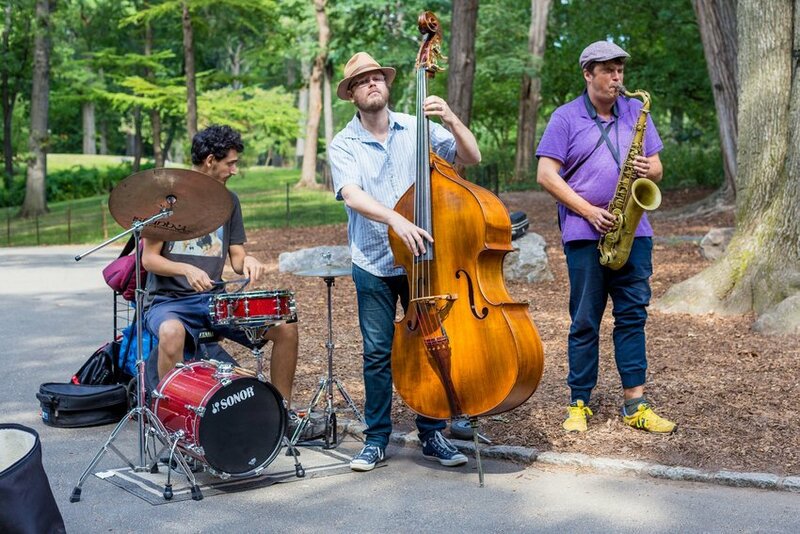 Any night of the week, visitors can find a group of cool cats laying down a soulful melody. 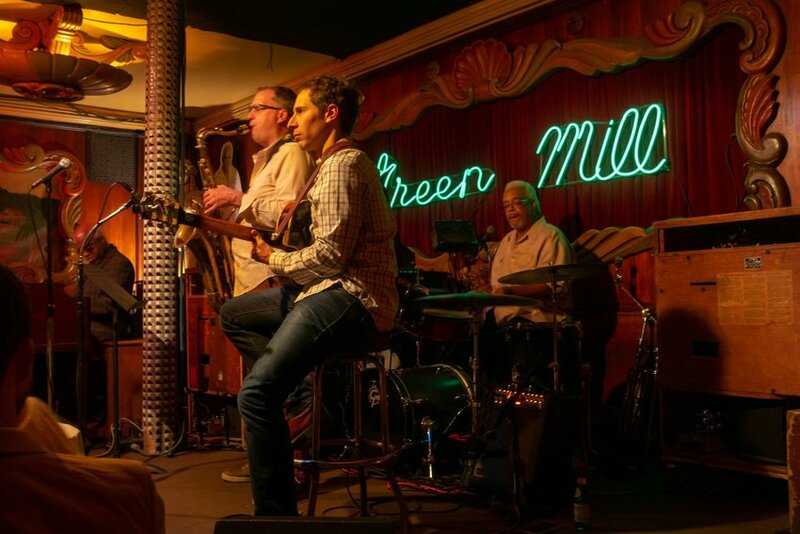 The Green Mill Jazz Club opened in 1907 and its roster is always full of popular musicians on tour. The Jazz Showcase is another happening joint with live music every night, along with Andy’s Jazz Club & Restaurant next to the Chicago River. The city hosts two major festivals every year: the Chicago Jazz Festival and the Hyde Park Jazz Festival. Beantown isn’t just for Red Sox fans and tea parties. In fact, post-WWII era Boston hosted some of the best years in jazz history, and many of its iconic clubs from the heyday of jazz are still in business. Wally’s Cafe Jazz Club has been around since 1947, and they kick off an out-of-this-world open jam session every night. 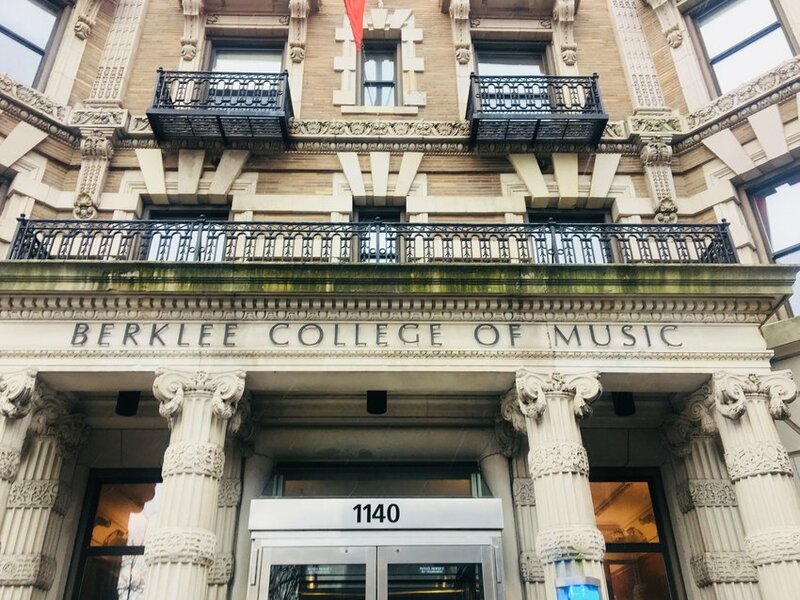 Along with several late-night venues, the Berklee College of Music showcases plenty of touring musicians from around the globe, and both the Boston Jazz Fest and Berklee Beantown Jazz Festival are must-sees if you’re jonesing for a musical pick-me-up. It seems like just yesterday you could hear the spine-chilling voice of Billie Holiday at the Cotton Club, and that’s because the hum of New York City still keeps jazz music at the core of its being. Branches of the genre sprawl into practically every borough, and jazz fans can dig the endless vibes at places like the Louis Armstrong House Museum, Dizzy’s Club at Lincoln Center, and Birdland Jazz Club, where Charlie “Bird” Parker headlined the first show. To top it all off, NYC hosts two major jazz festivals every year, the Jazz Age Lawn Party in the summer and the Winter Jazzfest in January. 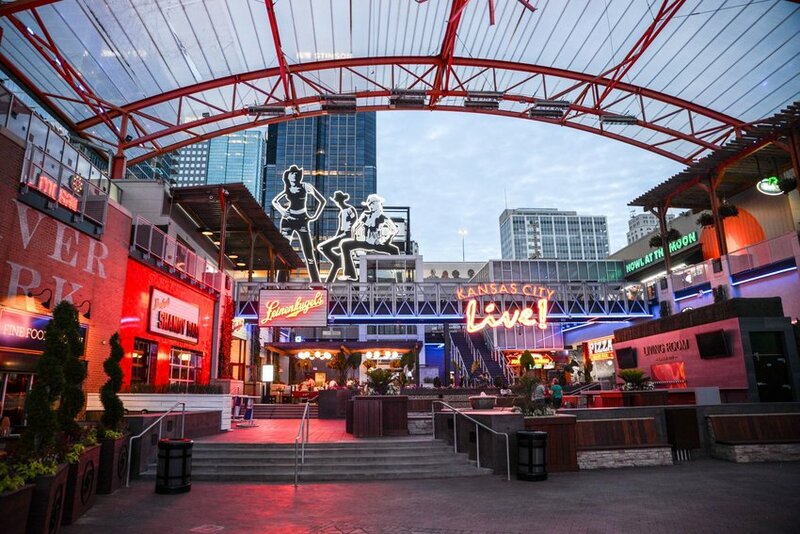 There are more than 20 jazz clubs that host live music in Kansas City, and the Jazz Walk of Fame at the celebrated 18th and Vine historic jazz district is the perfect place to explore the culture. Every legend in the industry perfected their chops in the “Heart of America.” Charlie Parker, Big Joe Turner, and Ben Parker are just a few who have contributed to the vibrant scene. The American Jazz Museum should be at the top of your to-do list, and after you see a show at the Blue Room Jazz Club, make sure to take a selfie with Charlie Parker’s statue to show your admiration. Amidst the rain and fog, jazz music in San Francisco permeates the city streets. Famous lounges, like the Blackhawk, once hosted the most influential musicians to ever play a riff. Miles Davis and Cal Tjader rattled the streets along with so many others, and their roots have paved the way for an explosion of jazz enthusiasts looking for a musical fix. 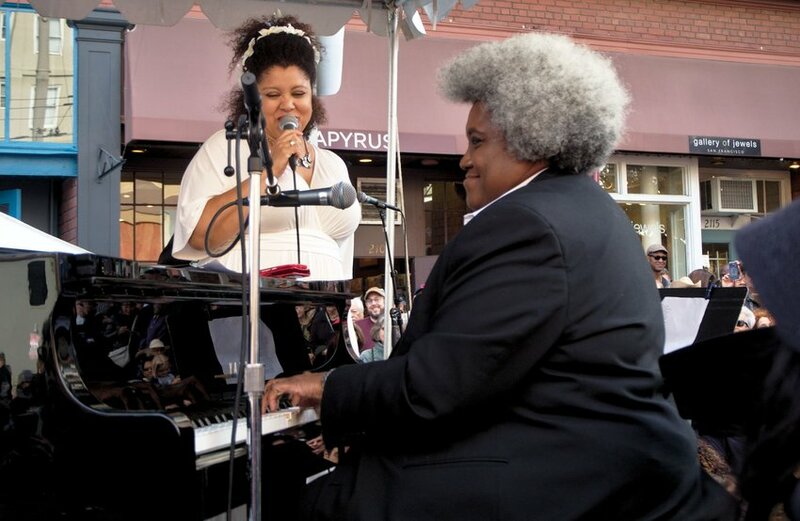 Every fall, the Bay Area hosts the four-month-long San Francisco Jazz Festival to celebrate the history of the genre, and lots of other clubs offer nightly shows from both local and touring musicians. The Fillmore Jazz Festival (pictured above) takes place every July. 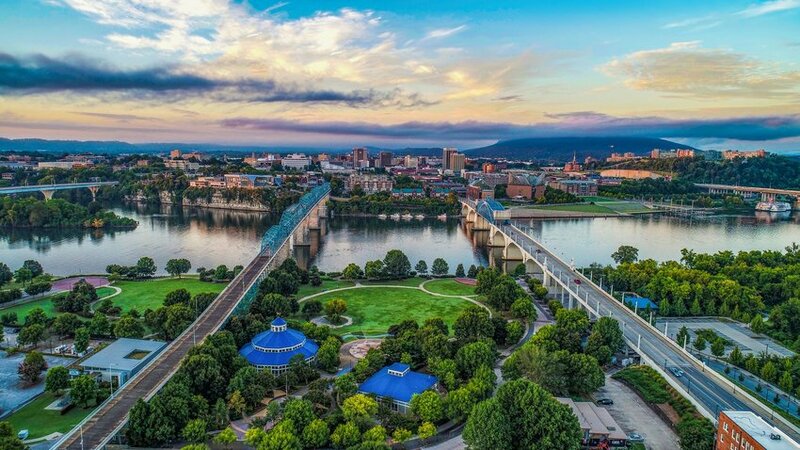 The jazz scene in Chattanooga is almost entirely run by a passionate nonprofit called Jazzanooga. They organize a weekly music series during the fall plus tons of local events throughout the year, as well as their own jazz festivals and conferences. On top of that, visitors can experience tons of live music at places like St. John’s Meeting Place, The Foundry, and Barking Legs Theatre. Another hip spot to explore is the Songbird Guitar Museum, which houses a huge collection of priceless instruments from heavy-hitters back in the day, such as Bessie Smith and Lovie Austin. After a run of bad luck in the jazz community, Washington, D.C. has bounced back with an underground force that’s rekindling a fire from its days of yore. Due to several years of financial trouble, lots of famous venues were forced to shut down. But now jazz lovers are once again congregating in bars, basements, and community stages. The D.C. jazz scene helped launch the careers of some famous jazz players, including Ramsey Lewis and Duke Ellington. 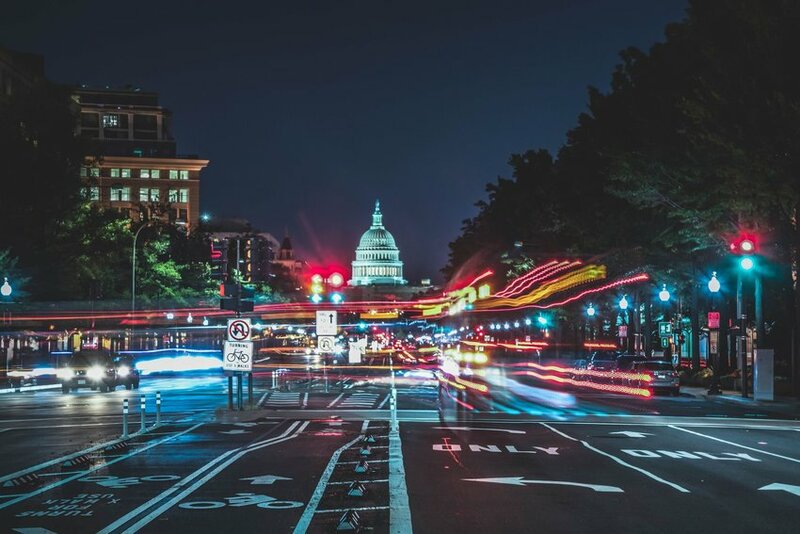 The basement of the Graham Hotel in Georgetown is a hidden gem for authentic jazz, and the D.C. Jazz Jam at the Brixton attracts a huge gathering of local talent who will knock your socks off.